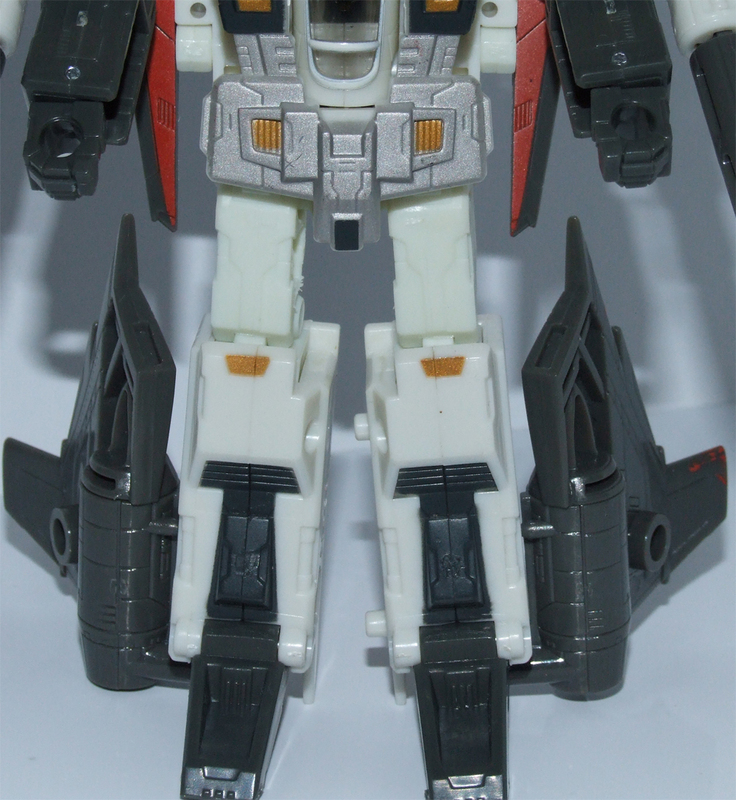 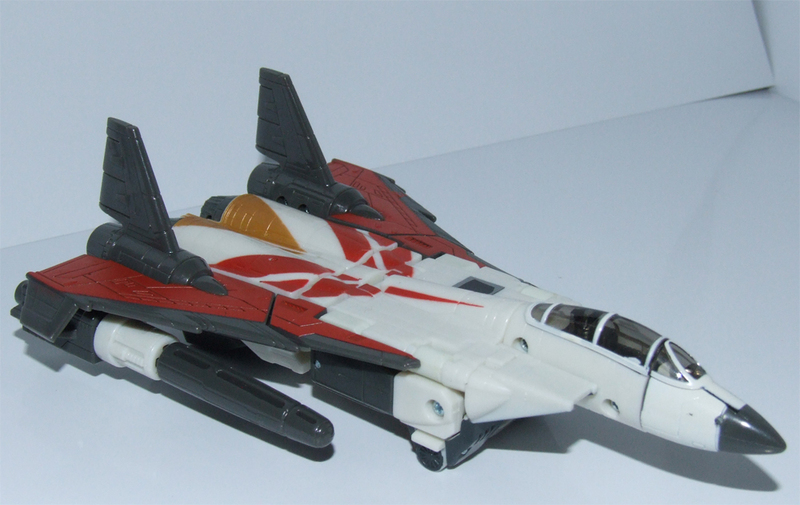 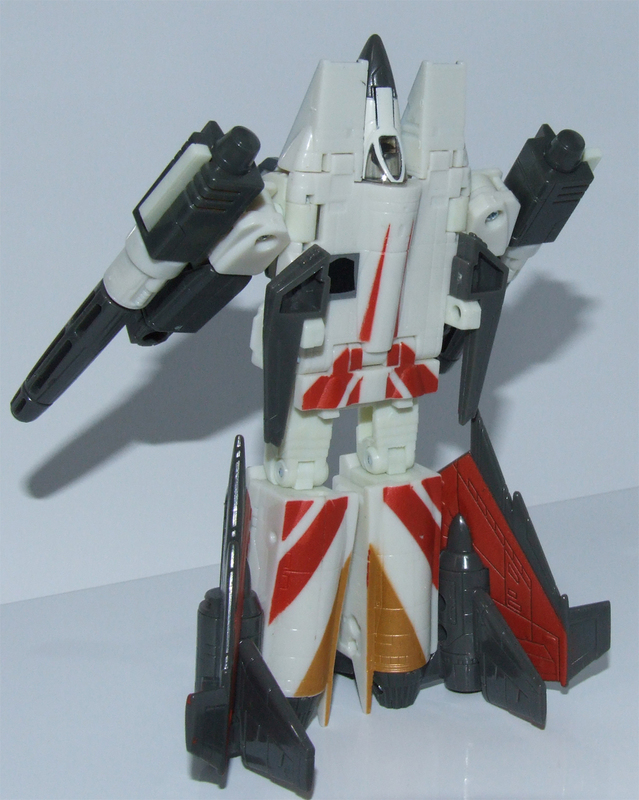 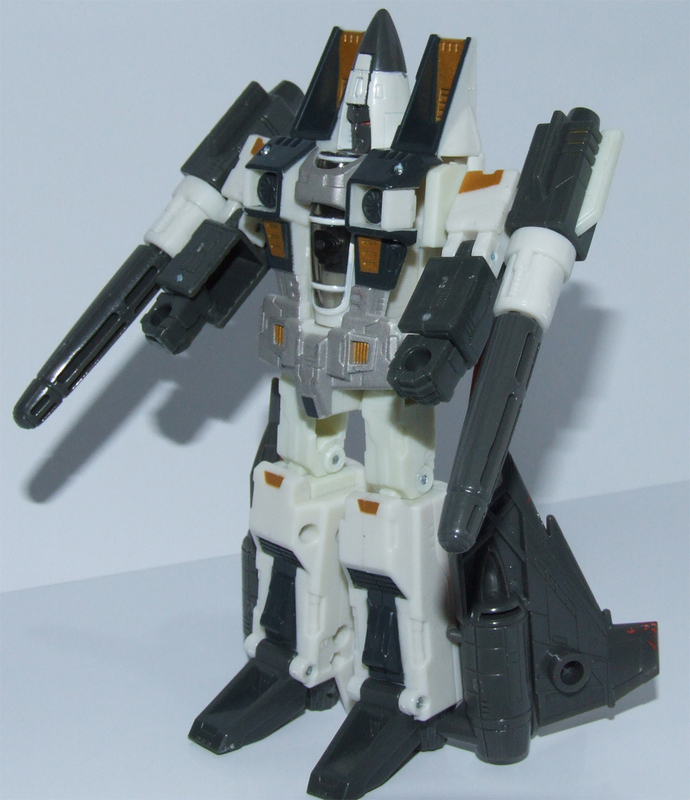 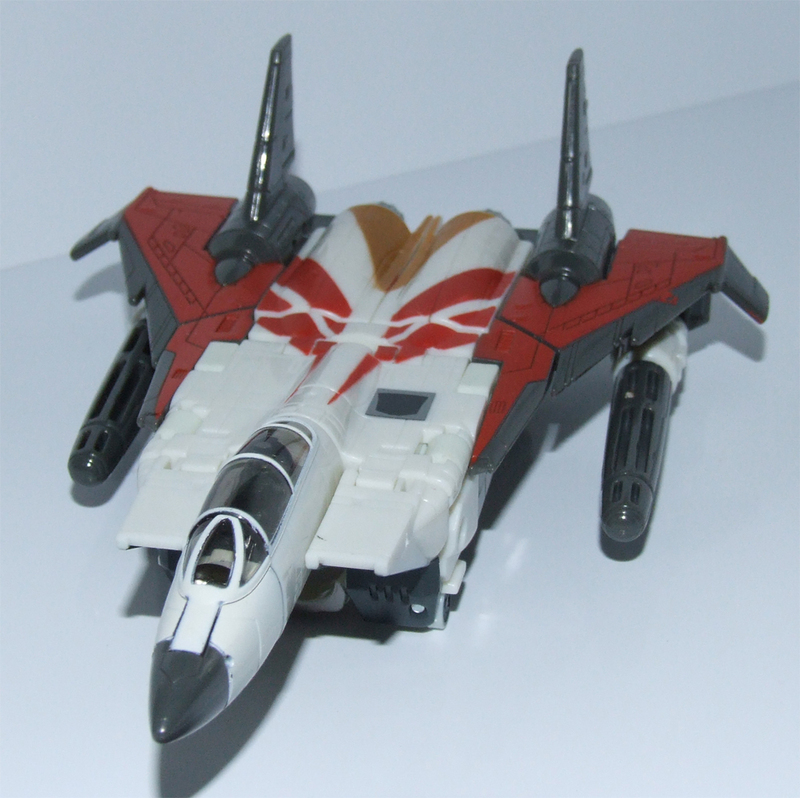 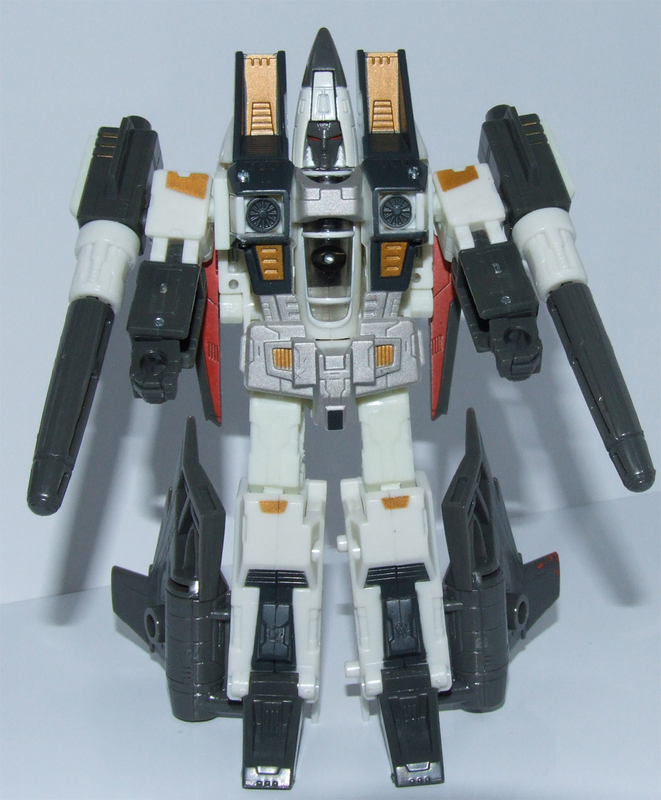 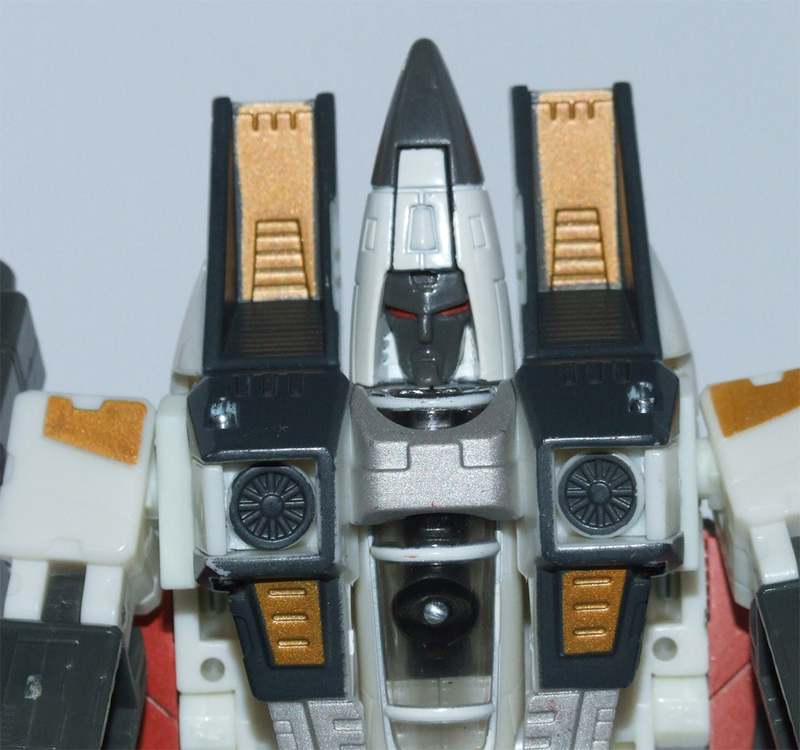 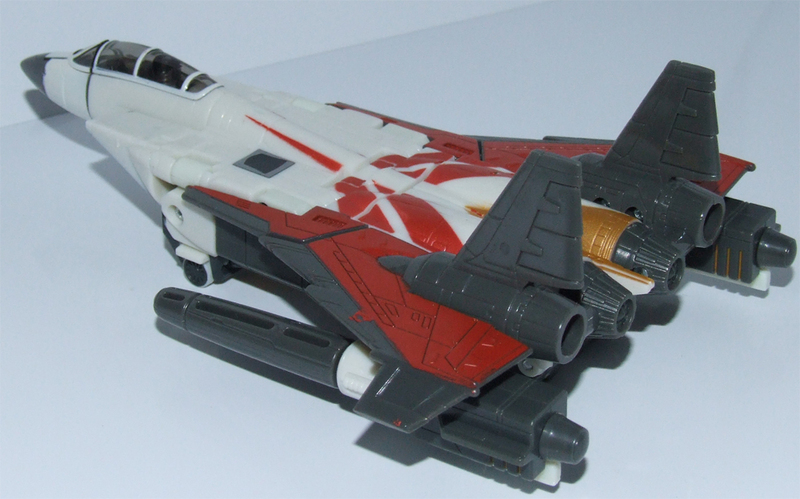 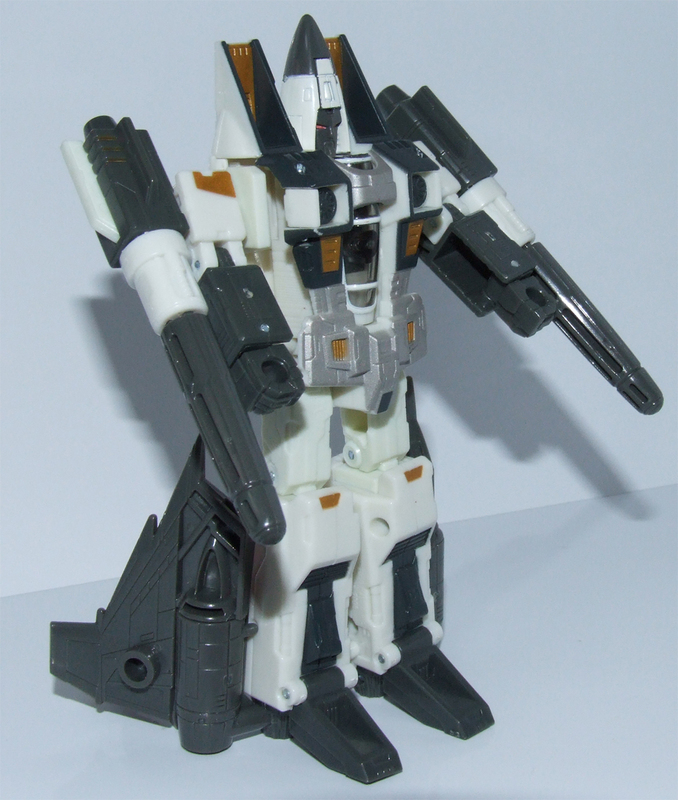 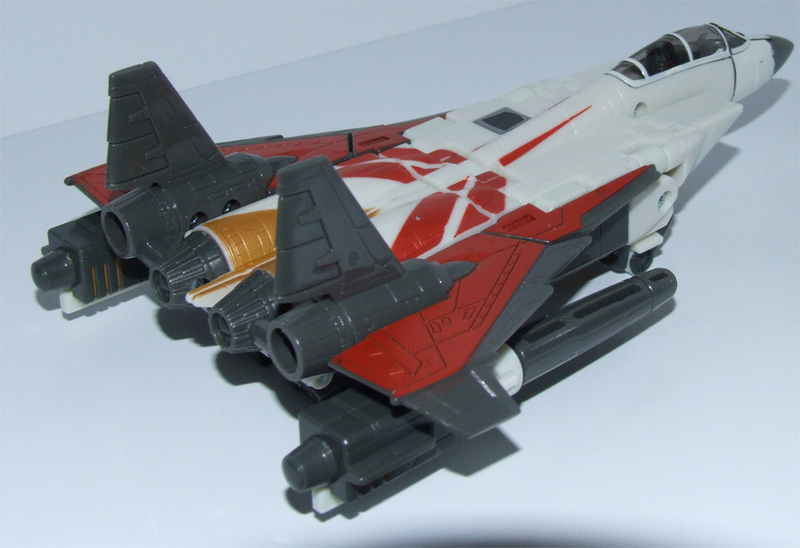 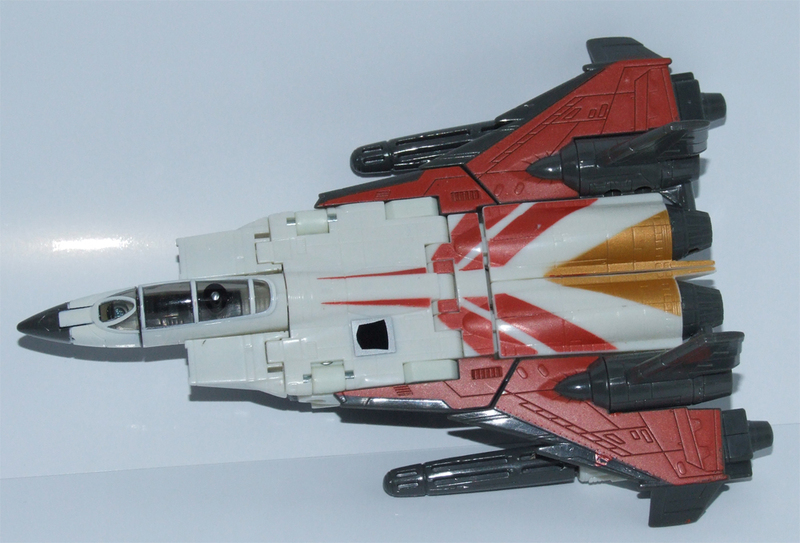 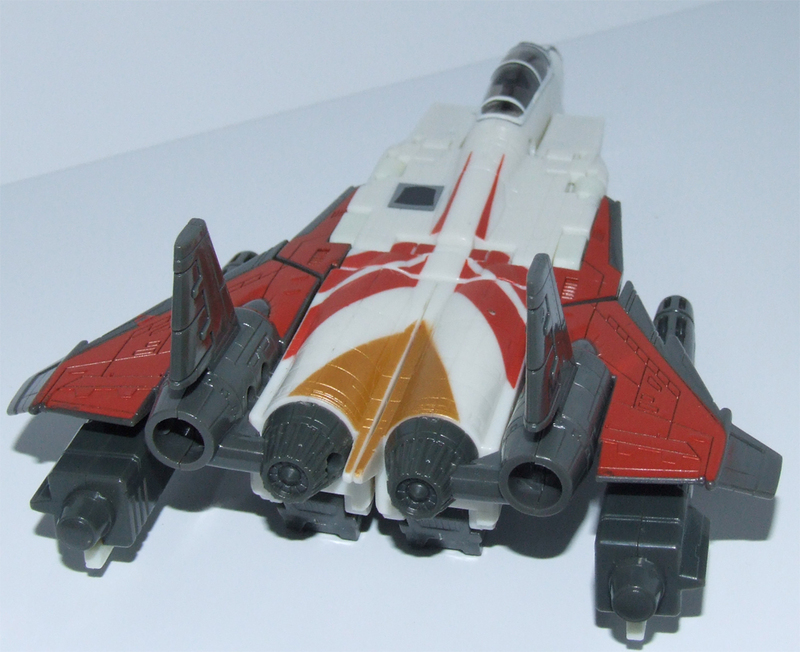 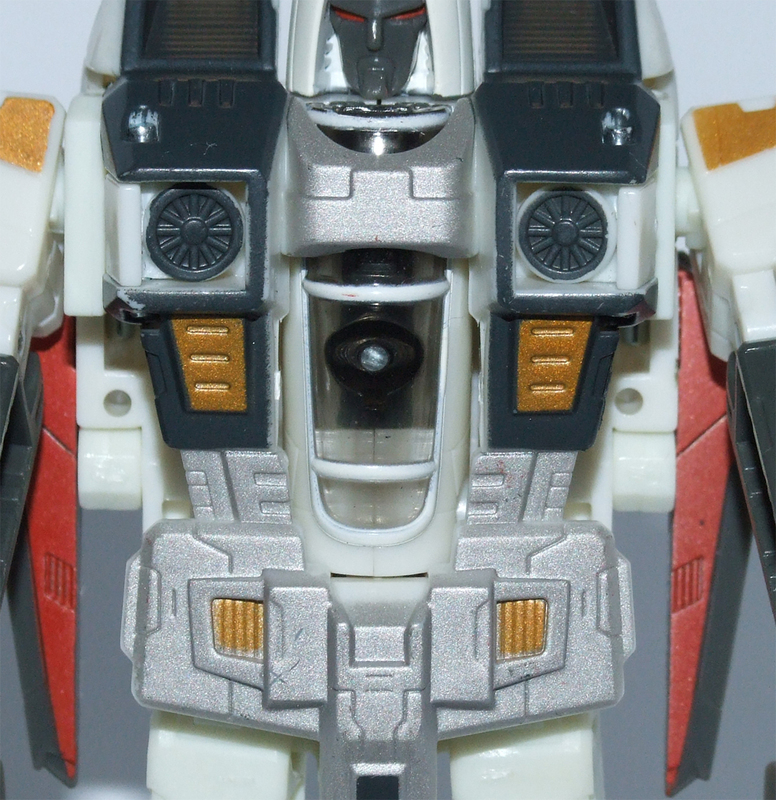 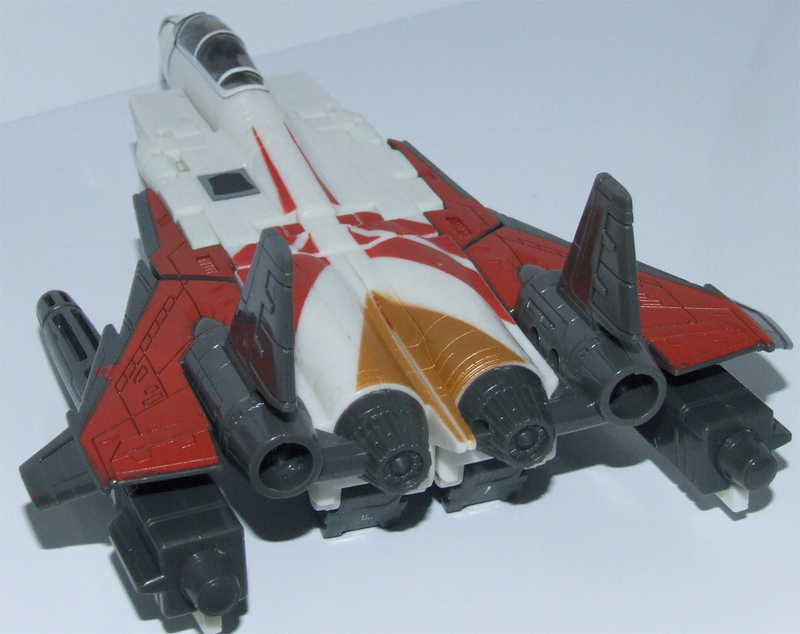 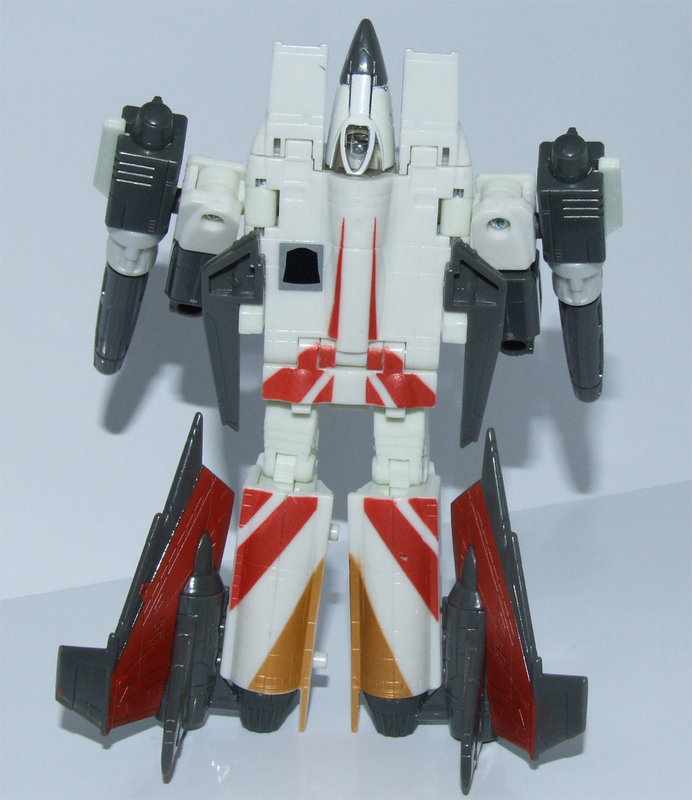 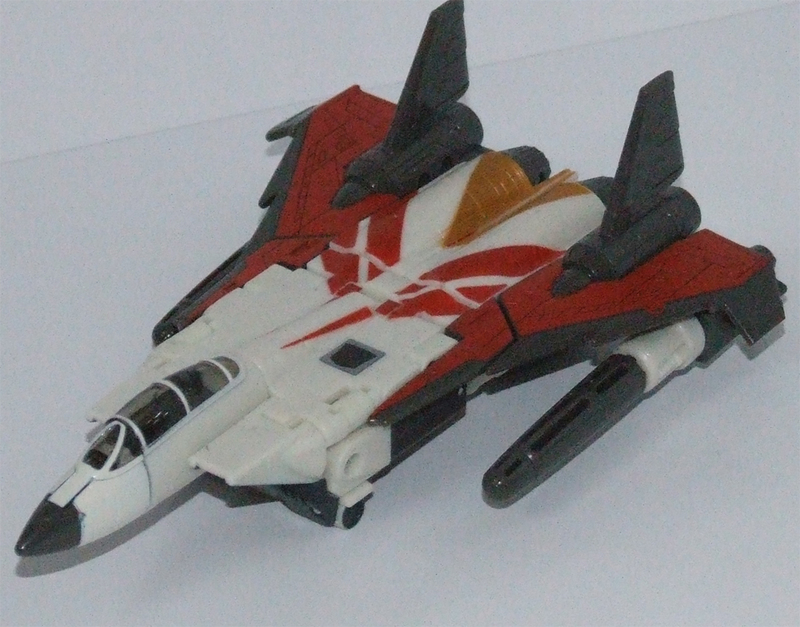 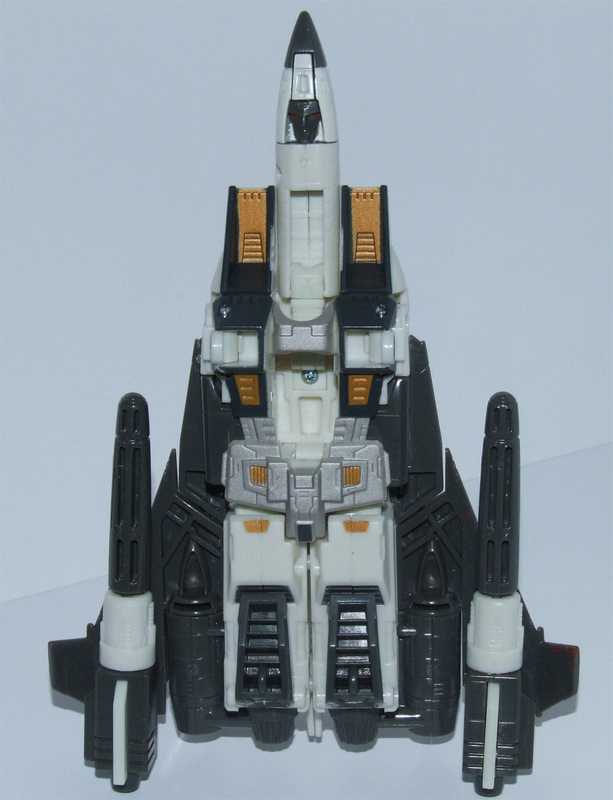 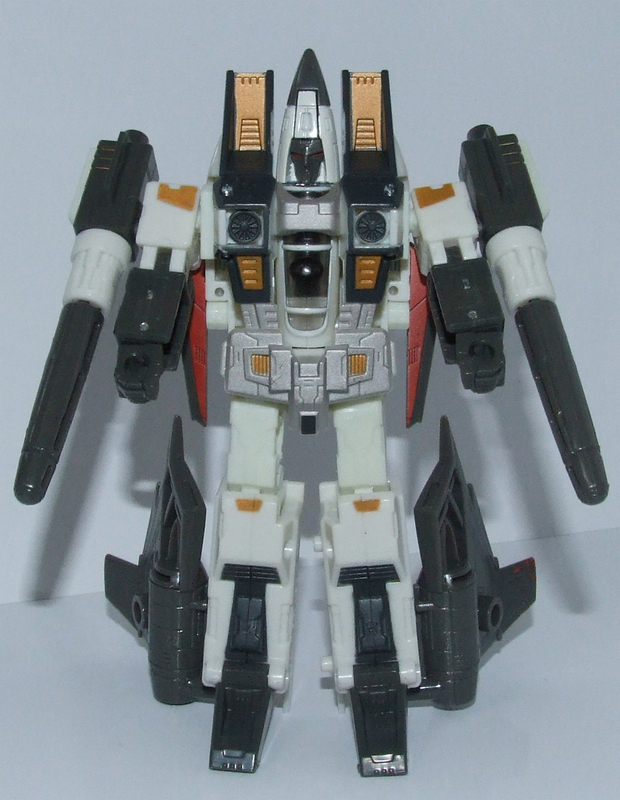 Welcome to the toy review, image gallery and information page for Classics Ramjet . 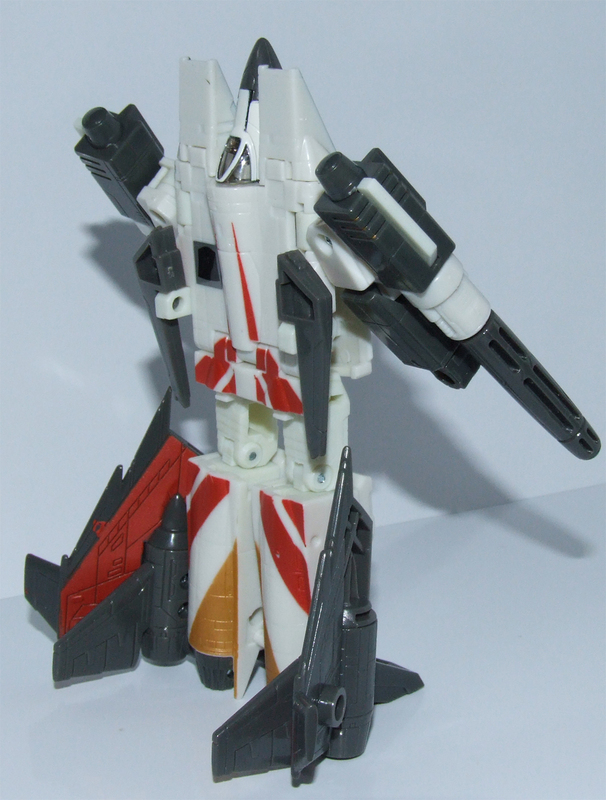 Profile: The Decepticons are known for feilding their craziest warriors in the skies, but Ramjet really outclasses them all. 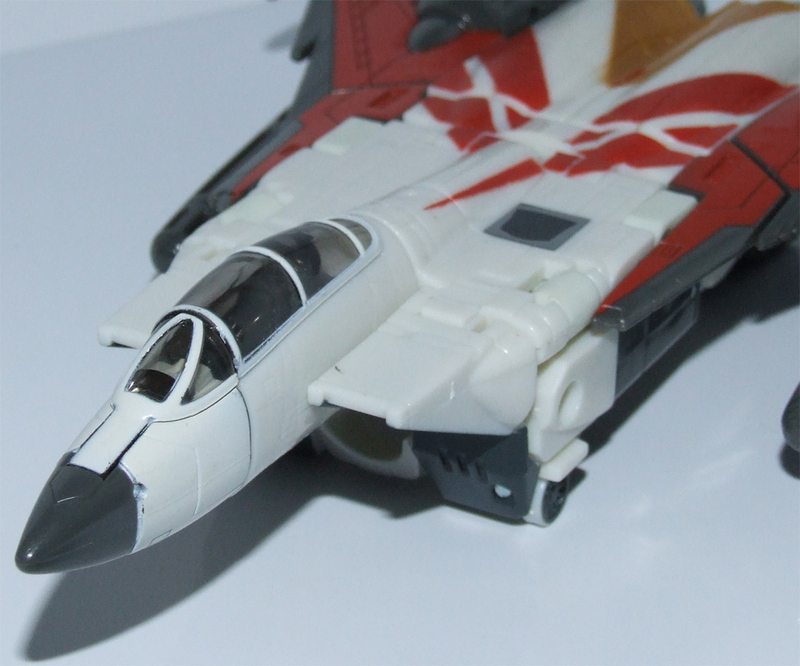 He's a born flier who loves nothing more than crashing. 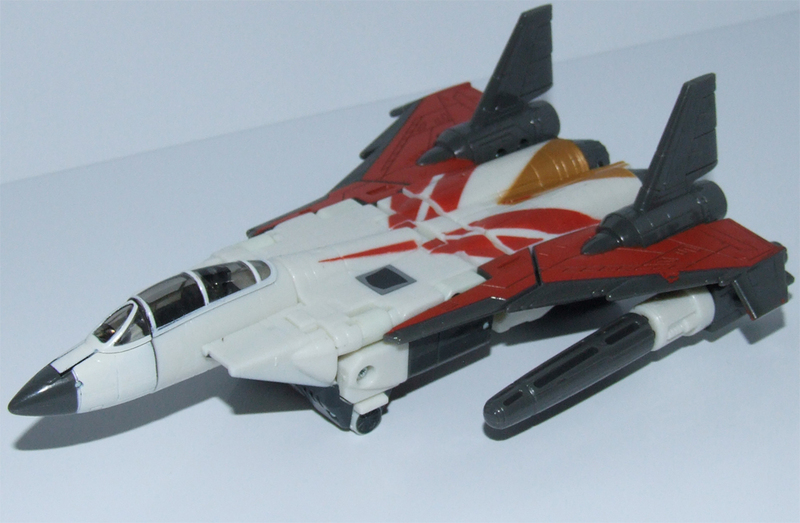 Sure, he's got a whole rack of concussion missiles and argon lasers strong enough to vaporize a Dinobot, but he'd rather skip all that nonsense and just smash head first into his targets - and anything else that gets in his way. 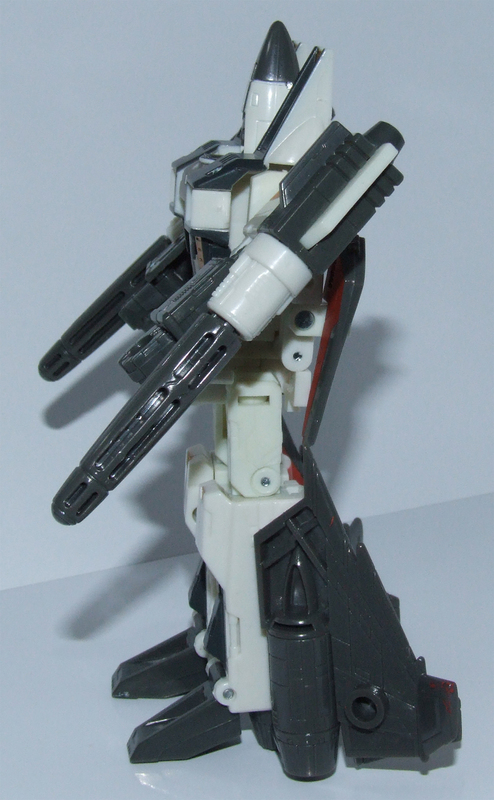 He's just as likely to smash his allies out of the way as he is to destroy any Autobots in his path, tbut wathcing him plow through a battlefield is so fun Megatron keeps him around anyway. 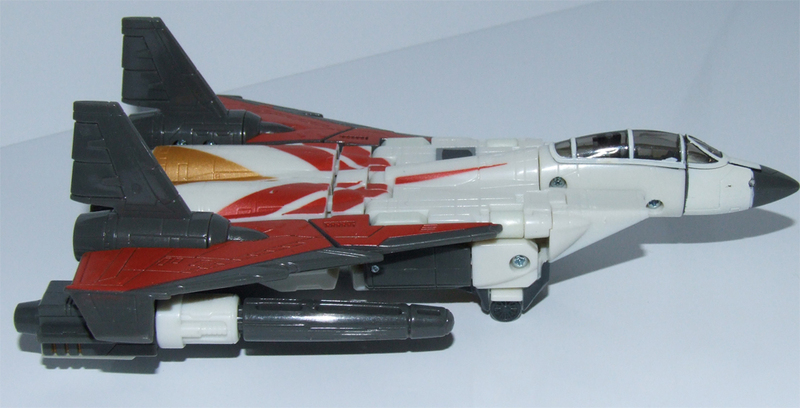 The following tags have been associated with this Classics Ramjet gallery.